When you're looking for exceptional Marine Granite Sealing in Broward, you should call the professionals at AAA Marble Care. 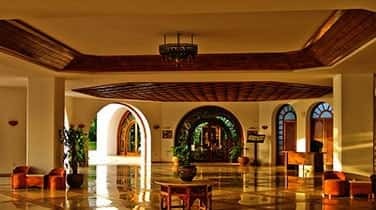 We've been in business for many years and have built a stellar reputation in the South Florida area. We are well known for always providing our customers with reliable services at affordable prices. We offer a range of excellent services you need for your home or business. We are highly experienced and skilled at removing any blemishes or damage from your marble or natural stone surfaces and restoring them so they look like they're brand new again. 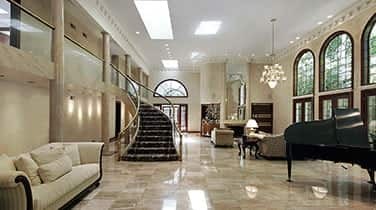 Some of the professional services we provide are granite sealing, polishing, cleaning, honing, and refinishing. We even provide our convenient maintenance services so your marble is looking fresh and shiny all year long. We take pride in the level of service we can provide and aim to perform any job to the highest of standards. We use some high-quality tools and machineries that can perform any type of service you need with extreme precision. 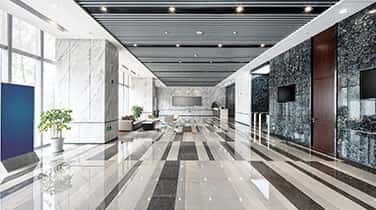 Our stone polishing pads, diamond grinding machinery, polishing powders, and many other tools are sure to restore your marble or natural stone surface to its original condition. 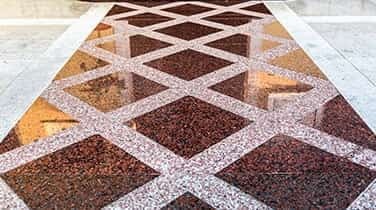 We know over time your marble surface, whether in your home, business, or on your boat can start to lose its shine and become dull. We can remove any dullness, cracks, stains, or any other damage from your marble. Whether the marble surface is your countertops, walls, vanities, staircases, flooring, showers, or any other surface, we can provide our services for you. We specialize in repairing a range of marble and natural stone surfaces in any room in your commercial, residential, or marine property. Our Marine Granite Sealing in Broward will make sure to add a layer of protection to your marble surface when we're finished repairing it so it lasts a long time.